4 Season Sports is your hunting headquarters. We stock everything you will need rather your quarry is Deer, Waterfowl, Beer, Turkey, predators or small game we have got you covered. 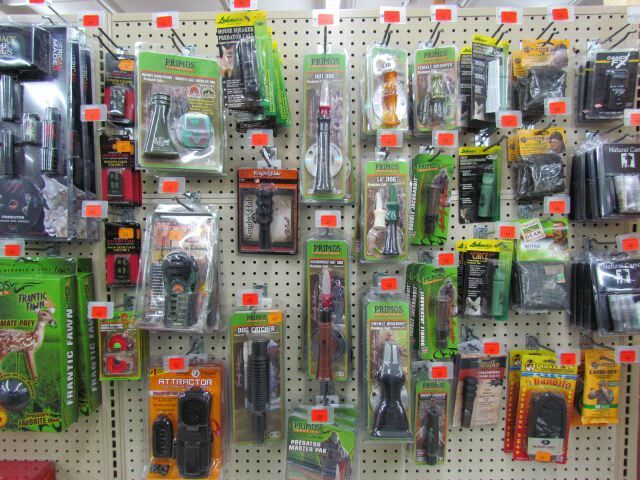 Firearms, Ammunition, Optics, Calls, Scents and Decoys are all in stock and ready to make your day afield more successful. Our knowledgeable staff will be eager to answer any questions you have or assist you in finding just the right gear you need. We carry products from all major manufactures. 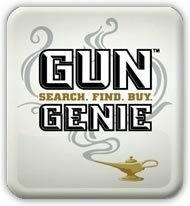 Firearms: Remington, Winchester, Marlin, Mossberg, Browning, H &R, Savage, CZ, Beretta, Chiappa, Ruger, Springfield, Taurus, Keystone, Maverick, Howa, Smith and Wesson, and more. Optics: Redfield, Nikon, Bushnell, Weaver, TruGlo and Tasco. Ammunition: Winchester, Federal, Remington, Hornady, Ultramax, Fiochi, Kent, Brenneke, Lightfield, PMC, Blazer just to name a few.